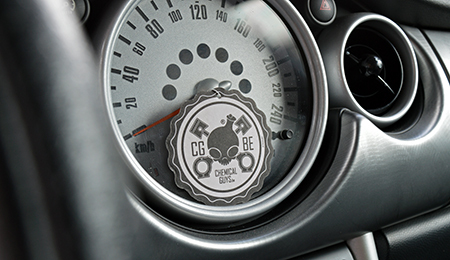 Are you a part of the Chemical Guys Family? If you carry the same care to your car as we do, when detailing is your passion, if your customers are very satisfied with your results, if you would like to learn more and more about the subject, when you share your expertise with others, when you wake up and would like to start again with a detail job, when you like to just looking out for the perfect shine, if you appreciate the thumbs up of other drivers etc. that looks very much like you are in the right place at Chemical Guys . 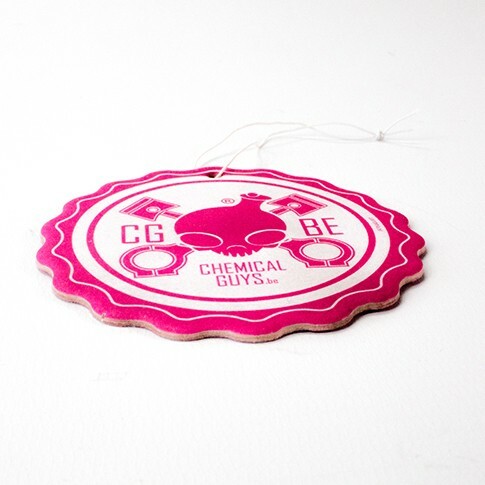 Chemical Guys is a lifestyle that you share with friends and relatives. Support our passion and show your pride of Chemical Guys.